Submitted their complaint in written and demand action in the matter. Vadodara Congress gives a complaint of violation of election model code of conduct against Gujarat CM Vijay Rupani. They mentioned about using the VIP protocol and government vehicles for the election purpose which is a violation as the code of conduct is already in place. They submitted their complaint in written and demand action in the matter. Gujarat CM Vijay Rupani was in Vadodara to support the party candidate from Vadodara Ranjan Bhatt as she filed her nomination along with her supporters and well wishers. 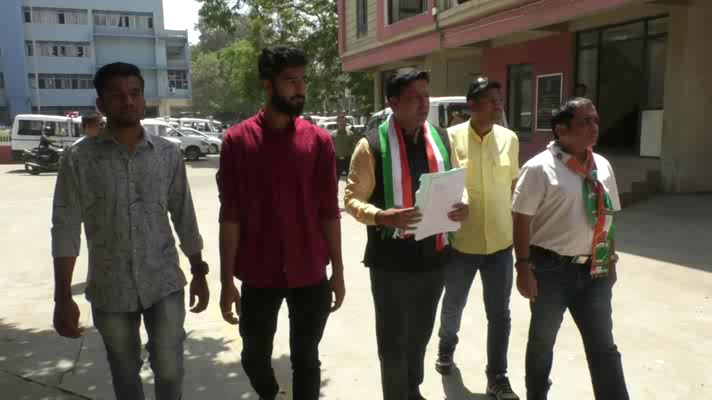 However Congress party spokesperson Rutvij Joshi gives a complaint against the CM for coming with a VIP protocol and also use the government machinery. He said as the model code of conduct is in place the CM Vijay Rupani would come as like a common man but he used the VIP protocol. Secondly the rally route was declared as no parking zone without any prior notice and the people had to suffer a lot. Rutvij gives written complaint to the election officer and collector Shalini Agarwal and demand action in the matter. 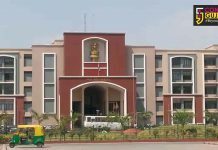 Chief Election officer and Collector Shalini Agarwal said they recieved the complaint and send it to the nodal officer to check. Any action will be taken after reviewing the complaint.